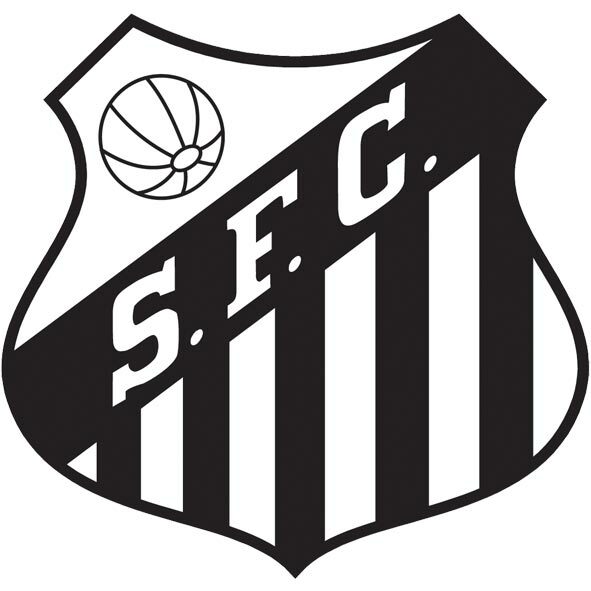 Today, 14 April 2012, Santos Futebol Clube commemorate their 100th anniversary. There are local rivals, there are local enemies. Then there’s Santos. A rival, but without the loathing. A rival, but respected on and off the pitch. Nosso blog promove a seção “Análise de Elenco” e hoje a bola da vez é o Verdão. Convidamos todos a acompanharem e deixarem seu registro sobre a equipe. Sua opinião é muito importante para nós e esperamos promover um bom debate. Santos always was a respectable rival, mainly in Pelé-era when they ALMOST won all paulista championships in the entire sixties…guess who was that ALMOST??? Only PALMEIRAS, of course…only Ademir da Guia and allies could interrupt that would be a ten years of supremacy of that fantastic and powerful squad.